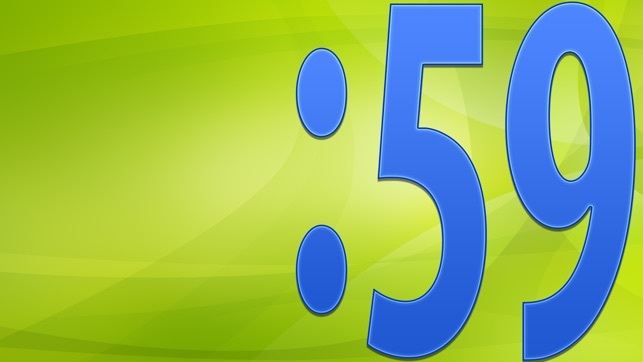 A timer with large numbers. It can play 'Music' app playlists. You can choose from three different themes (background and number color). The control panel is displayed by touching the screen. Tap the screen once, and press the 'Settings' button that is displayed. Set 'Length of a round'. While the timer is running, your favorite music will play. Press the 'Done' button to return to the timer screen. Tap the screen once, and press the 'Start' button that is displayed to start the timer. 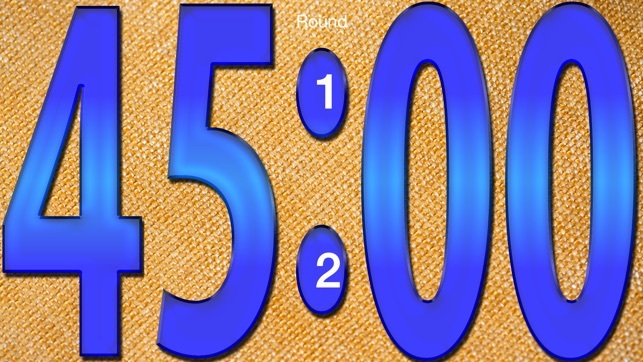 If you want to set the timer to repeat more than once, please set the 'Number of rounds'. 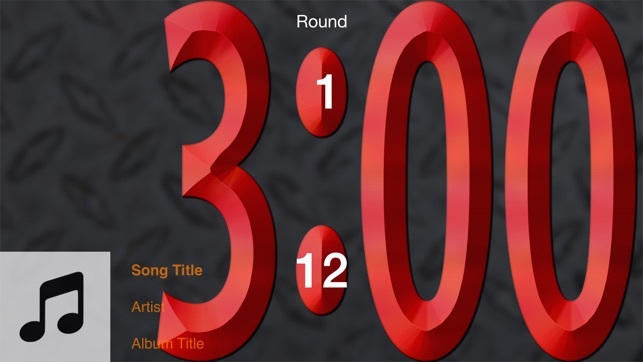 If you want to make an interval between rounds, please set the 'Length of interval'. 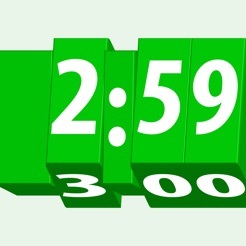 If you set the 'Length of interval' to 0:00, there will be no interval between rounds. The screen will not be locked while the timer is in operation. (It will not enter 'Sleep' mode.) You can change this with 'Auto-lock' under settings. In situations when the energy remaining in the battery is low, Auto-lock is activated. 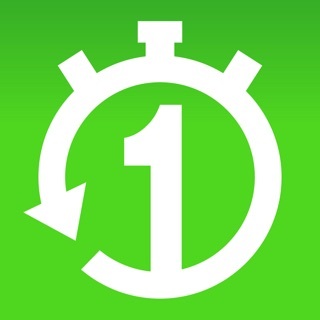 To start the next round, you must open the app and resume the timer. The music will not be stopped automatically. When your iPhone is set to 'Do Not Disturb', notification (the sound effect and vibration) will not work. 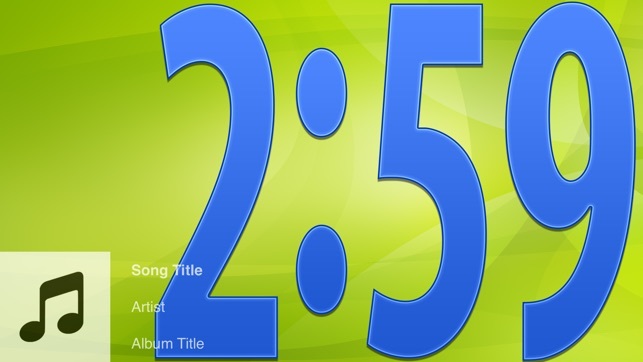 You can change songs even while the timer is running. 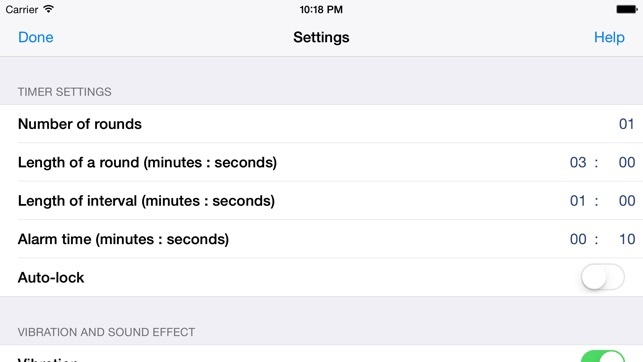 When you press the 'Settings' or 'Reset' buttons, the timer will be reset. 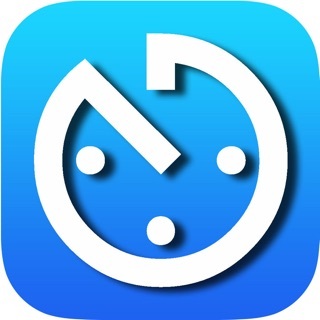 Please do not use this app for purposes that require strict time management. If the energy remaining in the battery is low, it’s possible the notification that the timer is finished cannot be made. When the screen display continues for an extremely long time, it’s possible an afterimage may remain on the screen.